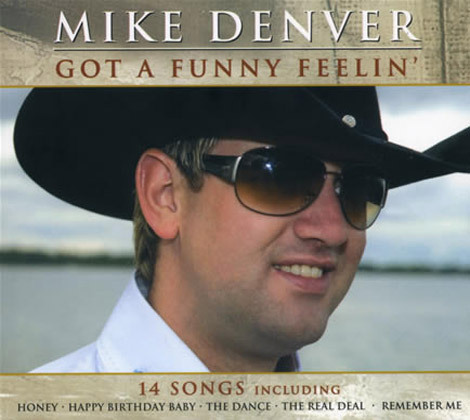 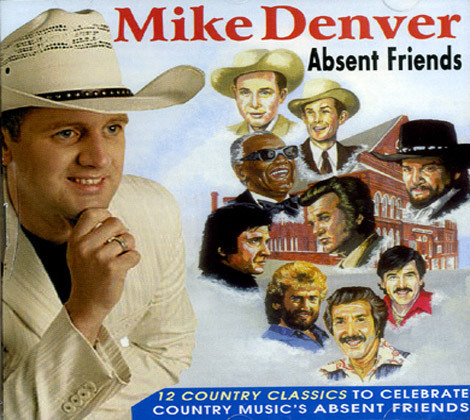 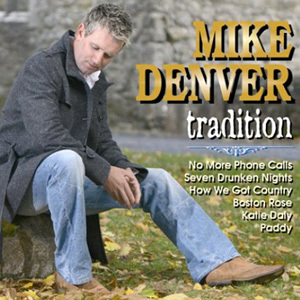 View cart “Mike Denver – Got a Funny Feelin’” has been added to your cart. 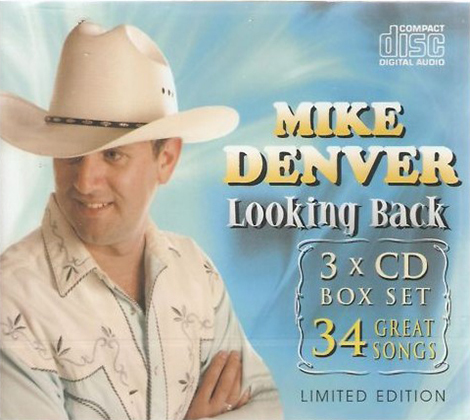 Mike Denver – Looking Back. 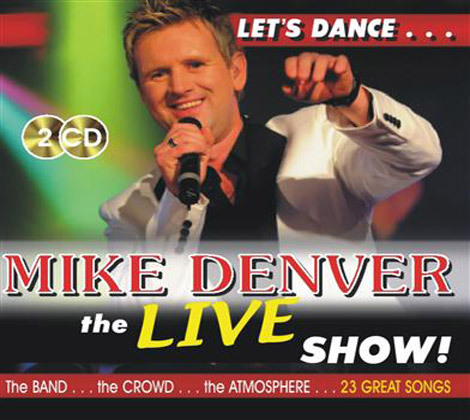 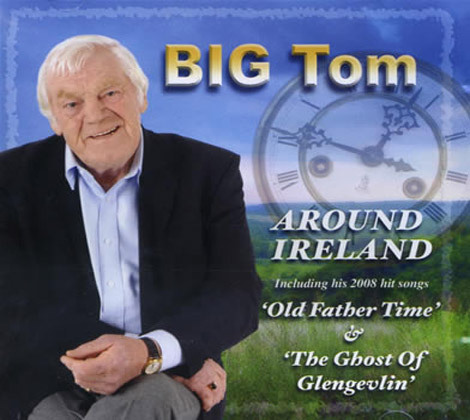 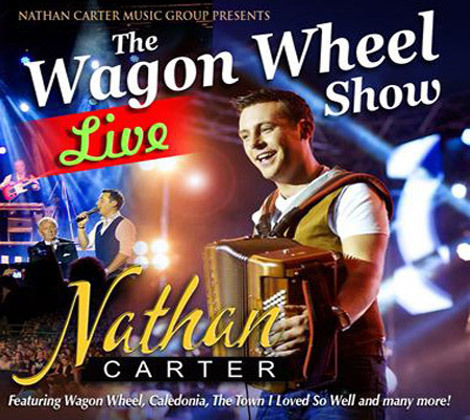 3 CD SET!